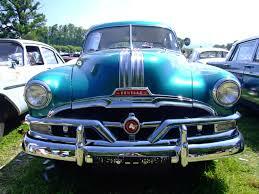 Do you have that antique car and you are looking for a great antique auto storage Arlington? We have the answer you are looking for and it is Dallas Car Storage. Our facilities are supplied with climate control, twenty-four hour access seven days a week, also we provide top of the line twenty-four hour securities. We can store that antique car that you worked your whole life to save up for and it not gets sun damage or weather damage. Our indoor auto storage Fort Worth is air-conditioned in the summer and heated in the winter. We can help you store your Vintage, New cars, if you are in the military we can store your car for you, or if you have a motorcycle we can store that for you as well. Our car storage is seven-day access so you can always have access to see your beautiful car.